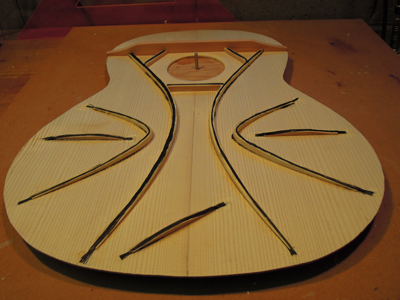 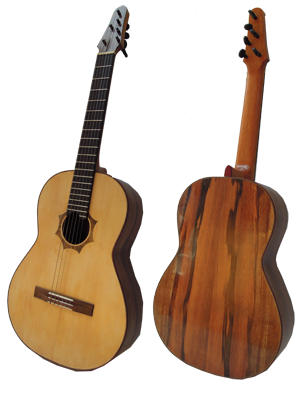 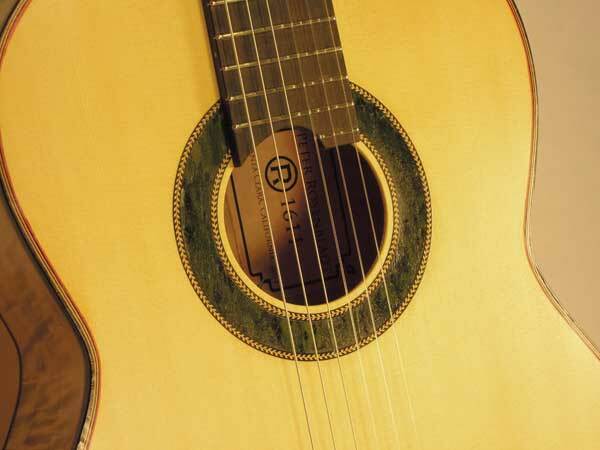 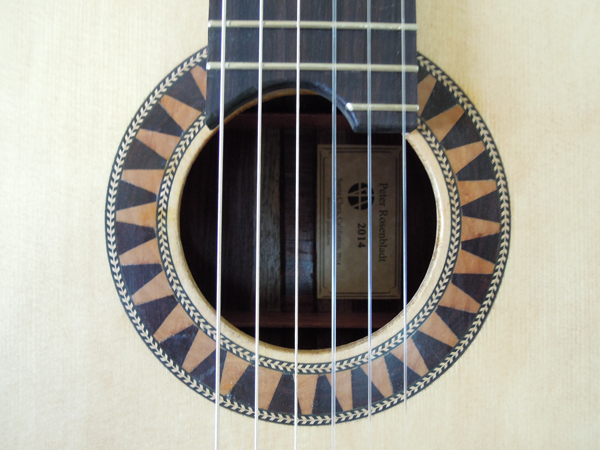 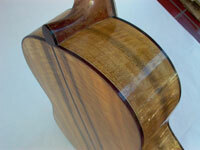 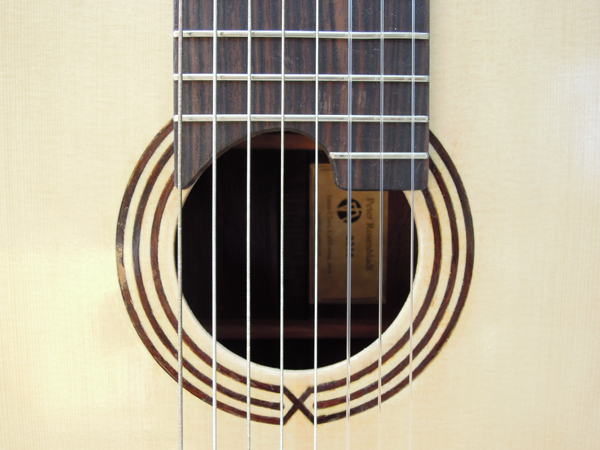 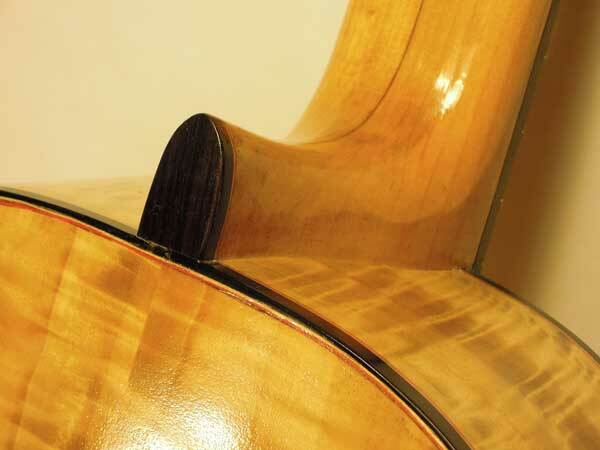 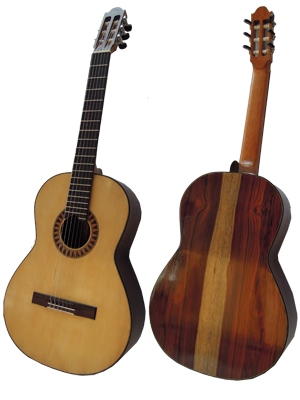 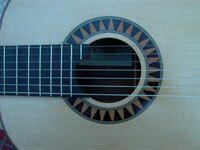 This guitar has a Carpatian Spruce top and Ziricote (Guatemala) sides and back. 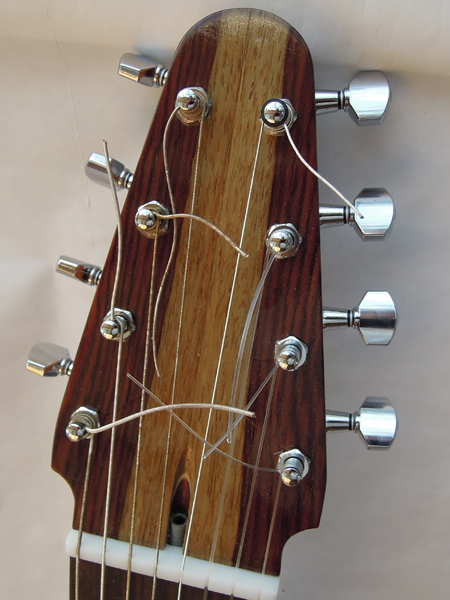 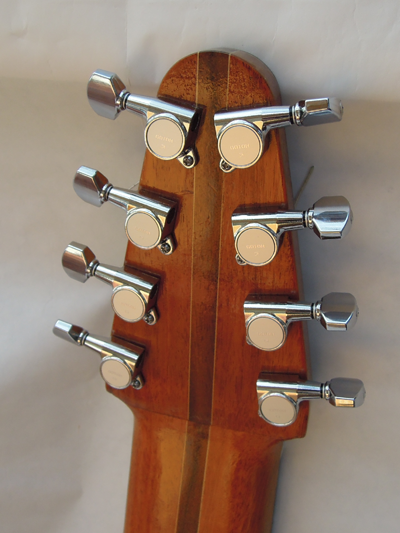 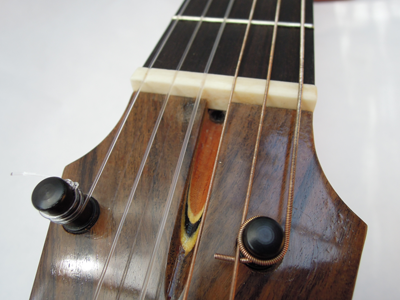 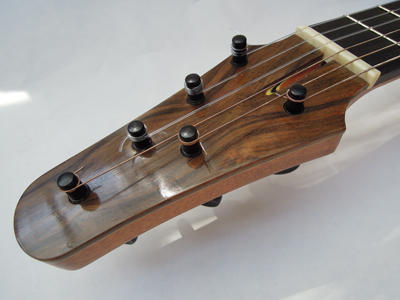 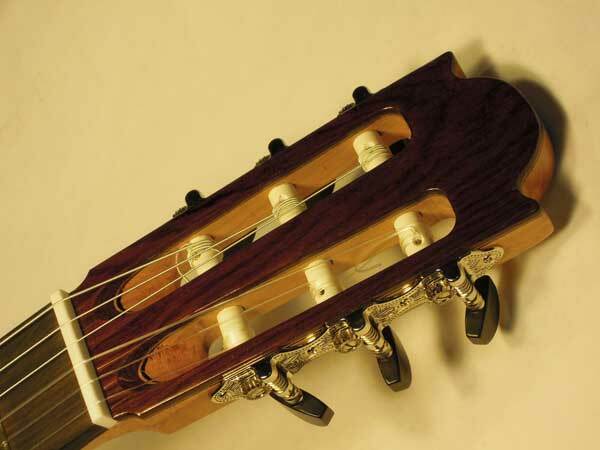 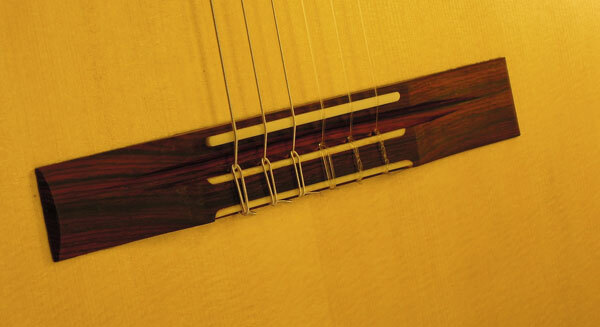 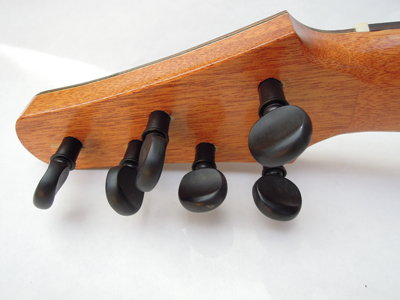 It has Trevor Gore type unusual bracing on top and back and uses violine-style pegheads and has an adjustable truss rod. 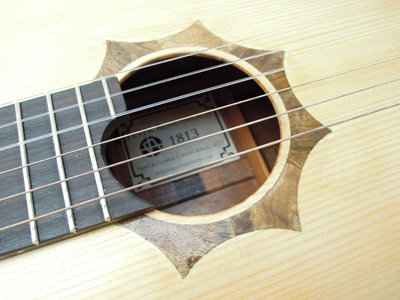 This guitar has an Alpine Spruce top and Montenegro Poplar sides and back, a flat fingerboard and enhanced fan bracing. 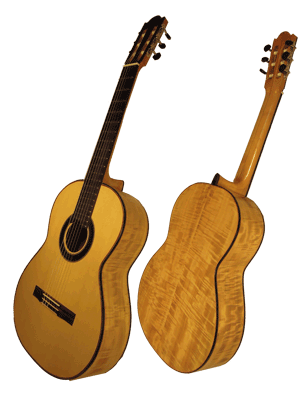 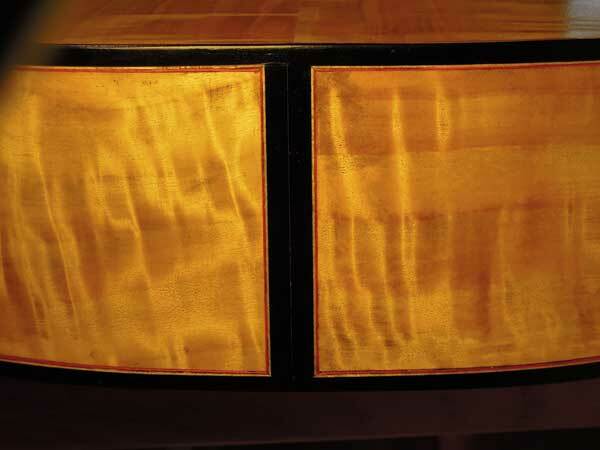 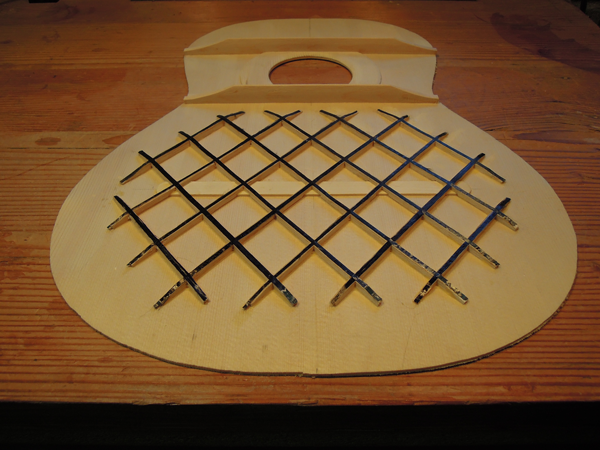 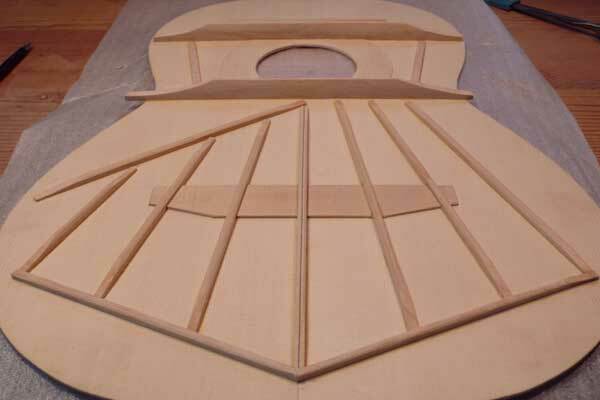 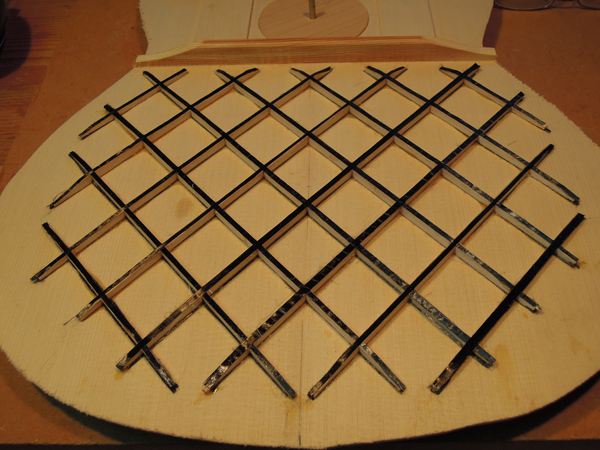 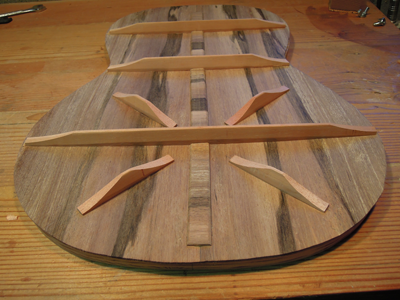 This guitar has Alpine Spruce top, Macacauba Rosewood back and sides, a flat fingerboard and lattice bracing. 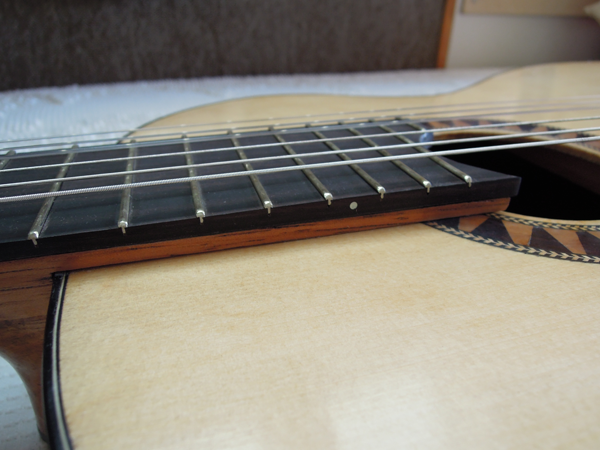 It also has an electronic pickup saddle and a sound plug and does not require a battery. 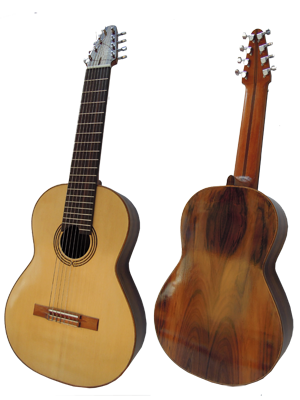 This is an 8-string guitar with a Carpathian Spruce top, Madagaskar/Indian Rosewood back and sides, a flat fingerboard and lattice bracing. 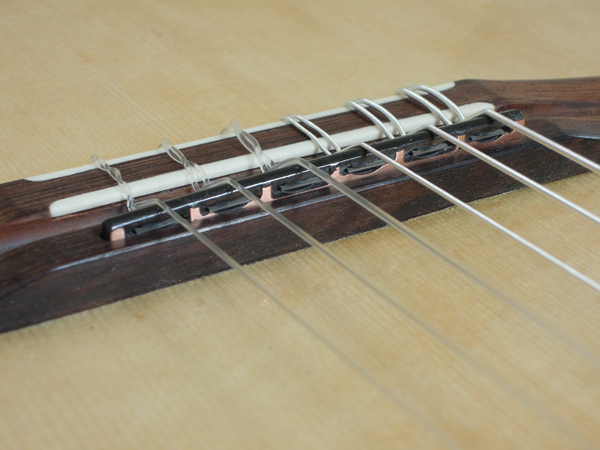 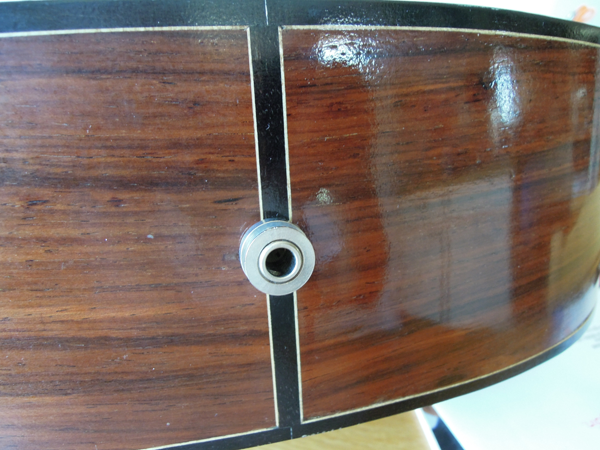 It also has an adjustable truss rod.